As a Physician Assistant, we understand you spend your days balancing patient care in various patient care settings. Finding time in your busy day to meet your continuing education requirements can be challenging. That’s why we created LearnSkin. 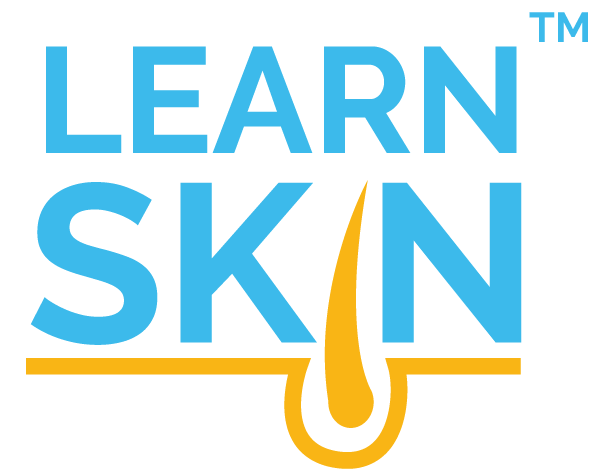 LearnSkin was created by practitioners for practitioners. We’re focused on providing up-to-date continuing education for physician assistants taught by the world’s leading experts on dermatology and integrative medicine. Physician Assistants can receive continuing education credit via the LearnSkin platform, on any device from any location. Dermatology physician assistant education on topics spanning acne to nutrition to eczema to the microbiome. Earn continuing medical education credits online while learning from expert dermatologists and practitioners. Become better prepared for effective patient care and when to refer to a dermatologist.